If you’re experiencing the effects of hard water in your home or business, Harmcor Plumbing & Heating Ltd can offer you water softening treatment. 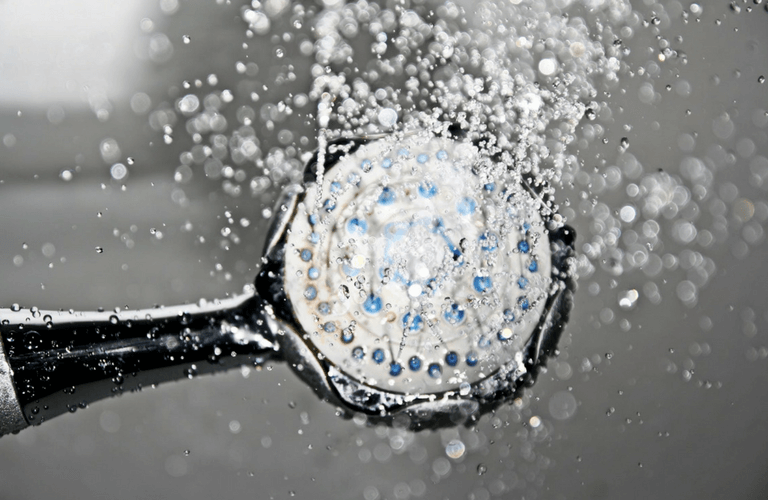 We can reduce the metals and hard ions in your water using methods that are safe for your pipes and appliances while providing the many of benefits of softer water. Our water softeners can be connected to your main water line to supply softer water directly to your home. Ground water will often absorb soluble minerals from the earth that include hard ions which make your water less ideal for home use. The softening process uses an ion exchange system that converts harder minerals like magnesium and calcium into softer salt ions like sodium and potassium. When the softening beads are entirely saturated with hard minerals they are rinsed through a separate brine tank which removes the build up of hard water ions. It also restores the charge in the beads so they can continue to work. Using water treated with a water softener compared to untreated water has numerous benefits and advantages. Are you ready to make the switch to softer water? Get in touch with our team for more information or a quote.